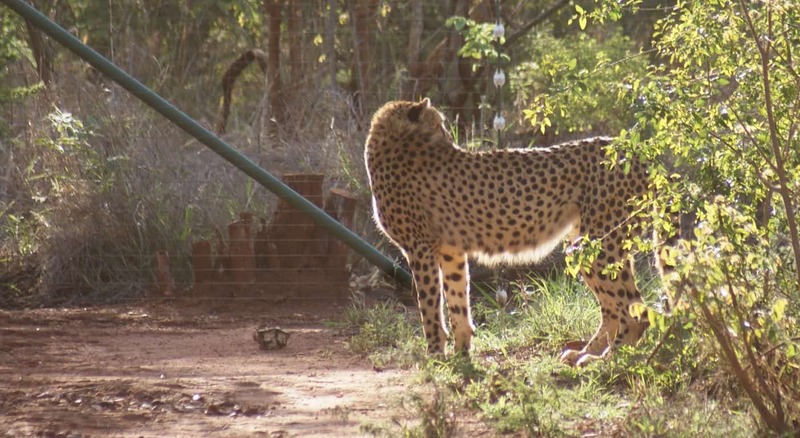 Getting our cheetah breeding and conservation program up and running has taken a lot of time but with the arrival of two cheetah females purchased from the Mount Camdeboo Private Game Reserve in the Eastern Cape earlier today we are ready to rock and roll. We are not yet sure how long it will take the brothers to realize that there is now two healthy young females occupying the large natural holding enclosure that was there home when they arrived in December 2010. 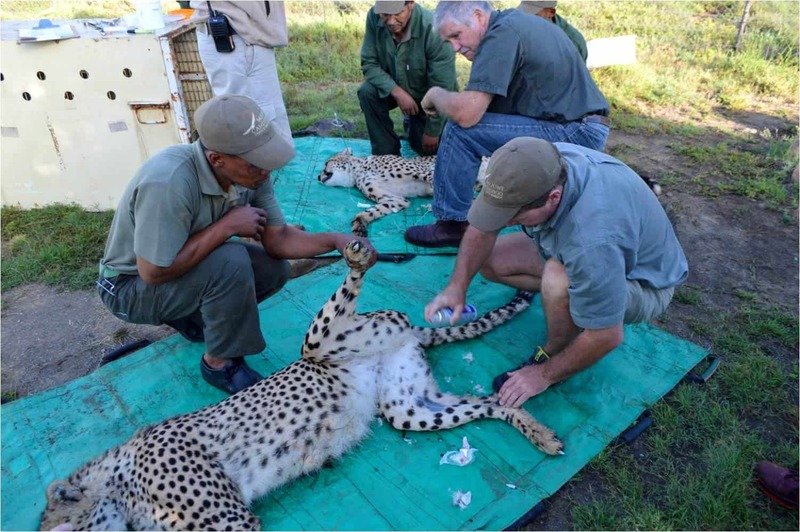 We would like to thank the donors that generously donated towards the purchase price of the two females as well as Vincent van der Merwe, the coordinate of the Cheetah Metapopulation Group who put together the deal and most graciously collected the animals and delivered them in great condition. 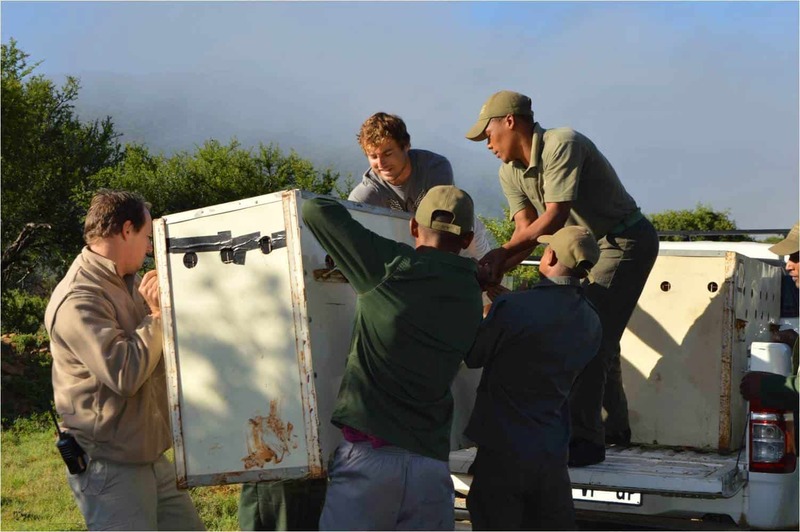 Relocation and transporting cheetahs is not as easy as it may seem and mortalities could occur unless it is done with great care. Thanks Vince for all your help and support in getting this project up and running.